The UK oil major’s first-quarter results beat expectations. Costs from the Gulf of Mexico spill mean it needs higher oil prices than peers to generate free cash flow. But a mix of cost discipline on new projects and higher crude values mean BP should be able to keep gushing cash. BP on May 1 reported first-quarter underlying replacement cost profit, its preferred definition of net income, of $2.6 billion, up 71 percent on the previous period of 2017 and exceeding analysts’ forecasts of $2.2 billion. First-quarter production rose to 3.7 million barrels of oil equivalent per day, up 6 percent from a year earlier. The company said it had bought back 18 million shares at a cost of $120 million. It kept its quarterly dividend unchanged at 10 cents a share. 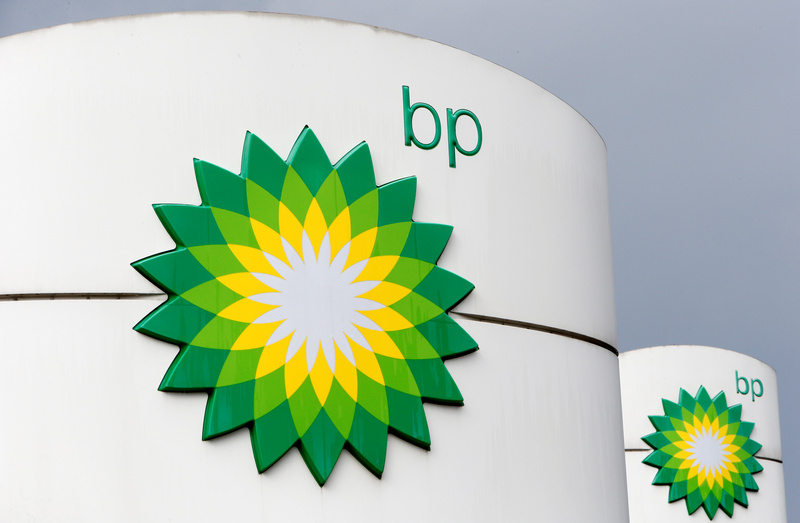 BP shares were up 1.3 percent at 545 pence by 0733 GMT on May 1.